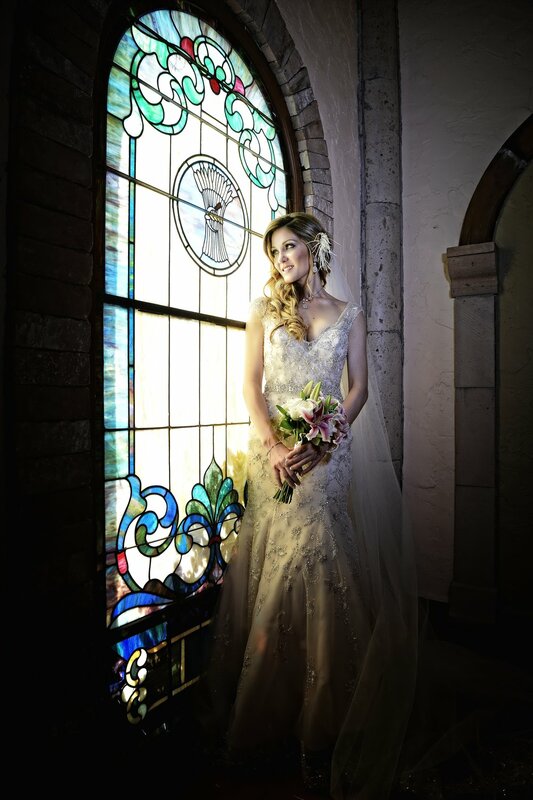 Las Velas allows that its space be rented for photo sessions. It is a great alternative to doing an outside photo shoot! Not only is the space reserved privately for you and your photographer, but there is also a suite that can be used for changing. Since Las Velas is an events venue, sessions must be scheduled during the week (We are closed Sundays and Mondays).